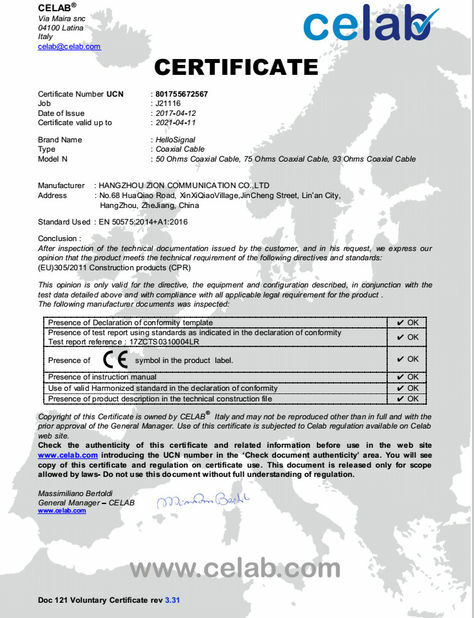 HANGZHOU ZION COMMUNICATION CO.,LTD is a professional manufacturer and exporter of CCTV Coaxial Cable, CATV Coaxial Cable, CAT5E & CAT6 Network Cable, Fire Resistant Cable, Coaxial Cable Connectors. We carry an extensive variety of electronic products for all the major industries including government, military, automotive and telecommunications. From its humble beginnings in a single workshop in 1999, now it has blossomed into one of the largest independent manufacturer and exporter in China. 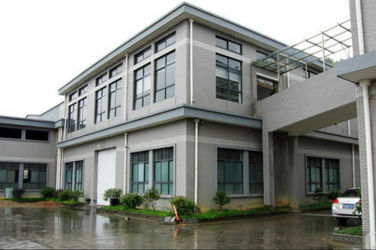 We have a study and design label,a professional team of engineers and skilled workers, also with the advanced machines and modern factories which can provide for our customers with outstanding quality, service, and pricing.Until now, we have three factories in ZheJiang Province to produce different cables, also we invest into 1 connector factory and 1 cable accessories factory and 1 trading company. 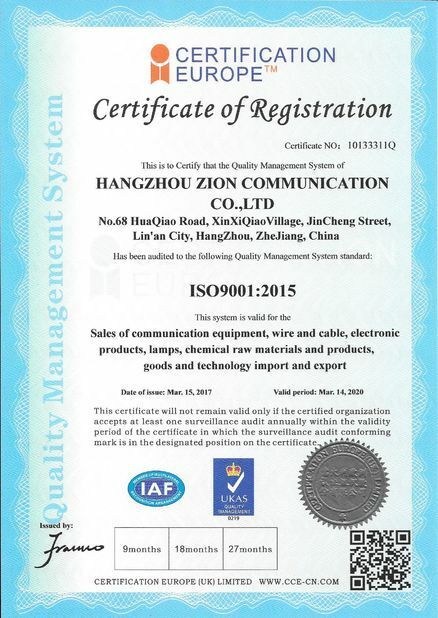 HANGZHOU ZION COMMUNICATION CO.,LTD's management and international sales teams are committed to our customers' utmost satisfaction. Our experienced team of wire and cable experts strives to service every inquiry, quote, and order quickly and efficiently, meeting and often exceeding customers' expectations. 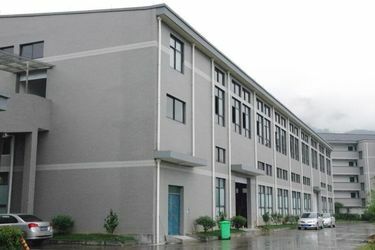 From its humble beginnings in a single workshop in 1999, HANGZHOU ZION COMMUNICATION CO.,LTD has blossomed into one of the largest independent manufacturer and exporter in China. 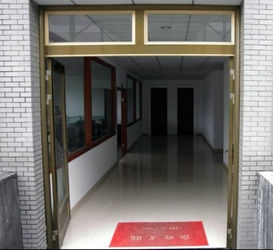 HANGZHOU ZION COMMUNICATION CO.,LTD is professional manufacturer and exporter of CCTV Coaxial Cable, CATV Coaxial Cable, CAT5E & CAT6 Network Cable, Fire Resistant Cable, Cable Connectors and Cable Accessories. • Mission – Signal to the world ! • Customers – Our first priority is to increase our customers’ competitiveness in their markets by offering outstanding service, best price and products. We maintain strong and long-term relationships with our customers and focus our work on their total satisfaction. • Integrity – We set high personal standards for ourselves and expect the people with whom we conduct business to do the same. In our company, we keep our promise. • Speed – We know customers have urgent needs. We are skilled at effective communication to interact with customers. In order to provide prompt service, emails and instant message are widely used. We have a study and design label,a professional team of engineers and skilled workers, also with the advanced machines and modern factories which can provide our customers with outstanding quality, service, and pricing.